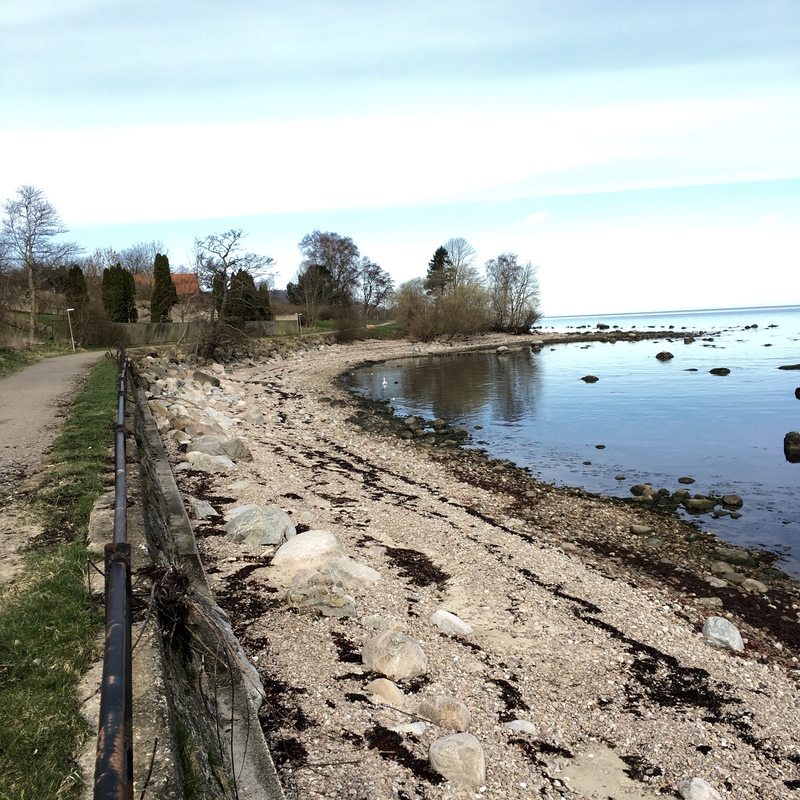 Staycation: Morning walk between Båstad and Hovs Hallar. 15,5 km. Breakfast in a backpack, waffles in Kattvik. I came across a Facebook post that has an important idea, a pay-it-forward action. The profile was for a single mom, a family that needed a staycation. The initiative was taken by the home owner. The idea is simple, she has a summerhouse that will not be in use all summer and felt strongly that she would like to help a fellow mom. ”I have had hard times in my life. I have it good right now. We need to be kind to one another.” After reading many nomination a candidate was chosen. A hard choice when so many names were given. I hope that you find inspiration in this thoughtful action. Have you created a pay-it-forward initiative? Gotta tip? Leave it in the comments!